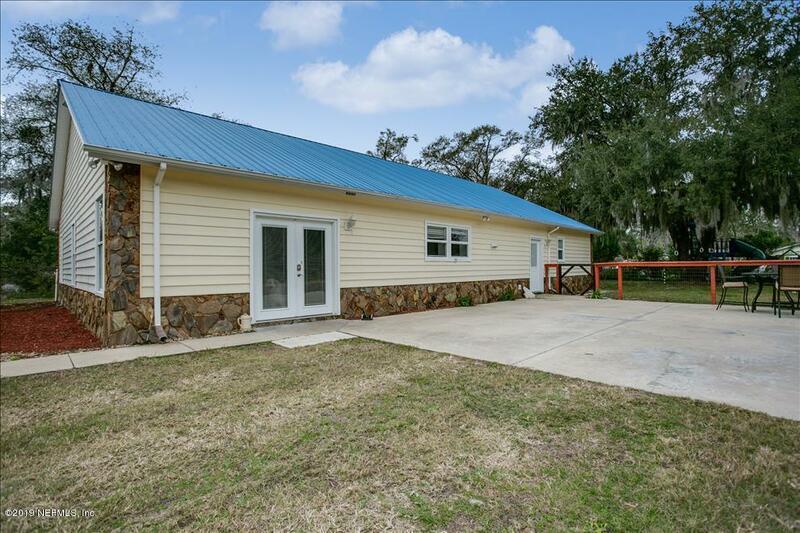 Looking for country living, but close to shopping? This is the home for you! 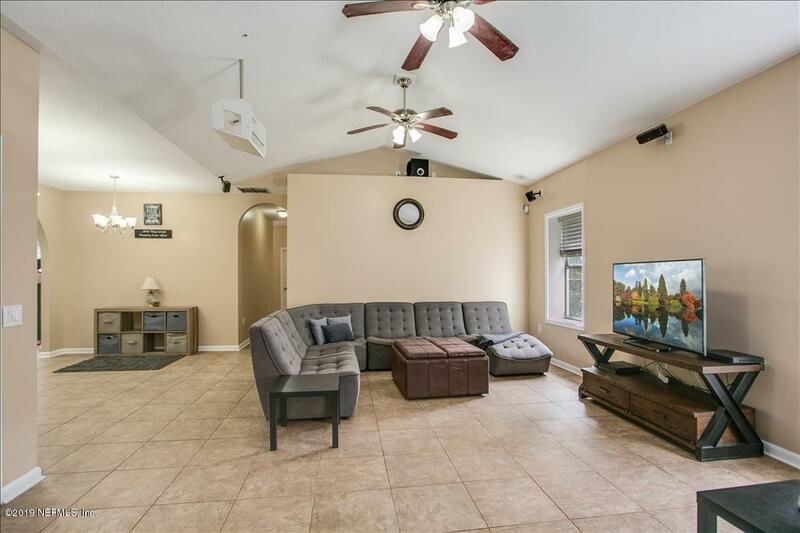 With 4 great sized bedrooms, 3 baths and a huge living area, this home has it all. 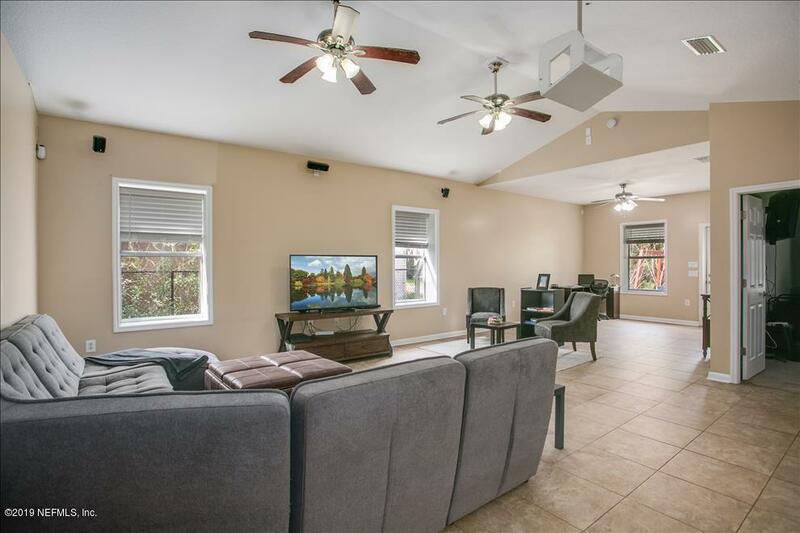 Built in surround sound throughout the livingroom, great sized kitchen with island and two dining areas. 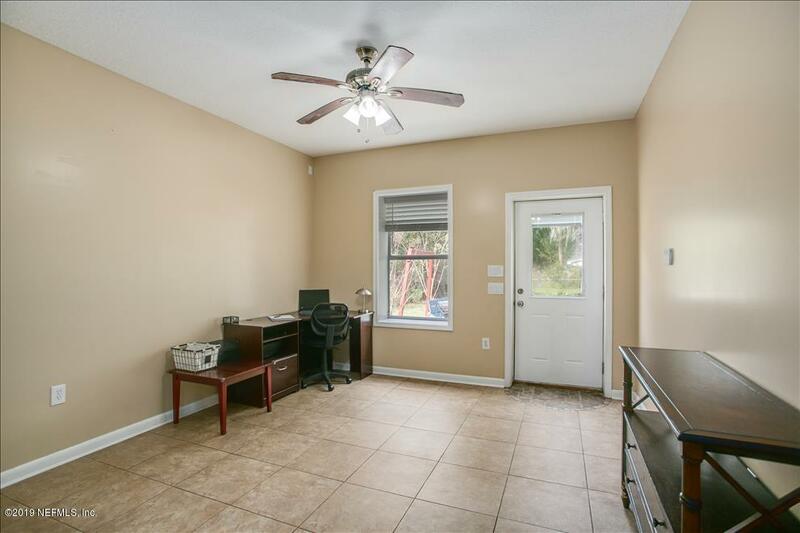 Outside, you can enjoy the peace and quiet while your children play in the awesome treehouse, or work on your outdoor projects in the massive garage! Don't miss out on this one! It will go quickly! !